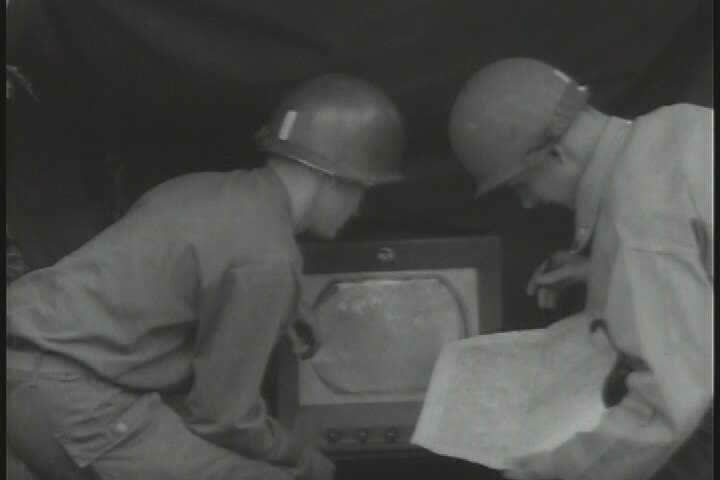 sd00:52CIRCA 1950s - Soldiers take the camera to the air to record footage that is transmitted via cable to the television post on land in 1954.
hd00:13UNITED STATES 1950s: Hand getting manicure, tilt up to manicurist / Woman getting facial. 4k00:25Hands of a mid adult man using smart mobile phone and typing on computer keyboard. Panning, parallax shot. 4k00:20Vac, Hungary-2010s: Mummies lie well preserved in a crypt in Vac, Hungary. sd03:09CIRCA 1920s - Silent 1920s era film demonstrating a baby being washed and swaddled. sd00:421950s: A lawyer discusses the importance of being lively during public speaking delivery with two teenage boys in the 1950s.